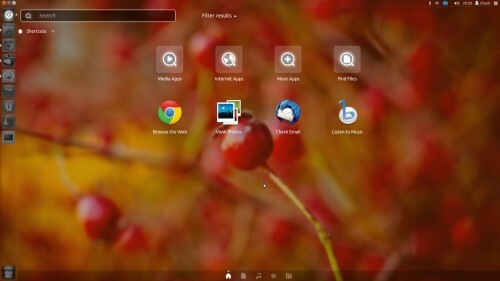 Ubuntu 11.10 Update: New Software Centre Icon, Unity Changes, Window Controls, More - OMG! 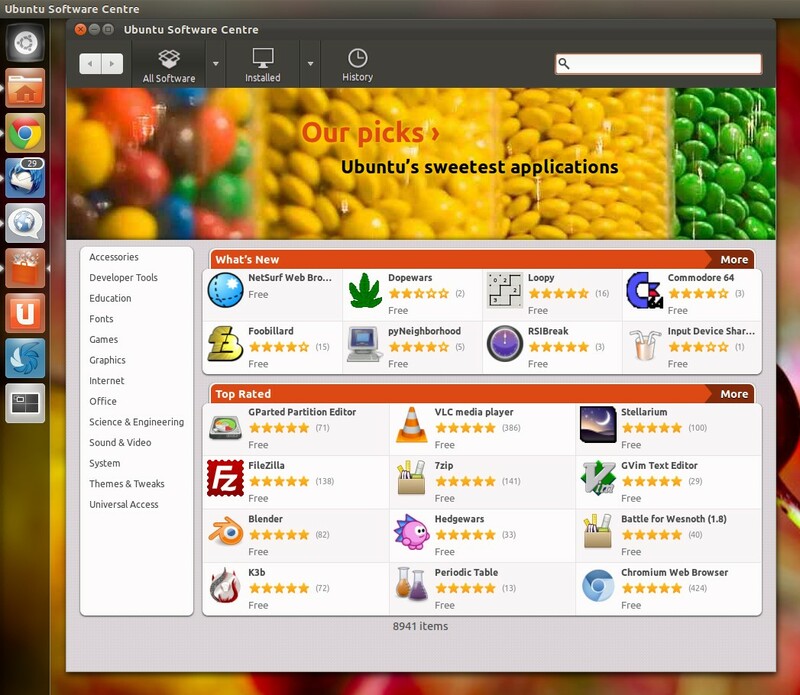 Ubuntu! With the Ubuntu 11.10 User Interface and Beta freeze happening on the same day it was inevitable that a lot of updates would be rolling down down the update shute thick and fast. The “new look” Ubuntu Software Centre 5 is now default in Ubuntu 11.10. 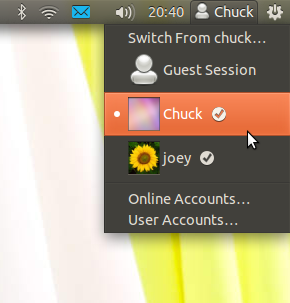 To accompany the instore revamp comes an outside one too: a new Software Centre icon! 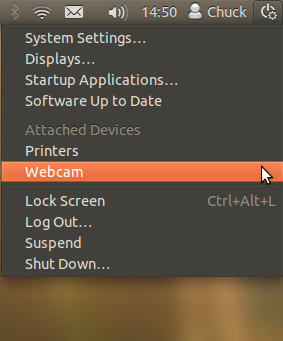 Window button for maximised apps in Ubuntu 11.10 Unity have a new behaviour: they hide by default. A quick mouse over reveals them. This is a tidy and logical change – you only need the buttons when your mouse is in their vicinity anyway. The Unity Dash now has some Window Controls of its own. Hitting ‘Maximise’ extends the Dash fullscreen; ‘Minimize’ reduces the Dash to half screen; and ‘Close’, well… you can guess! Whilst we’re on the subject of Unity’s Dash – check out its new icon. 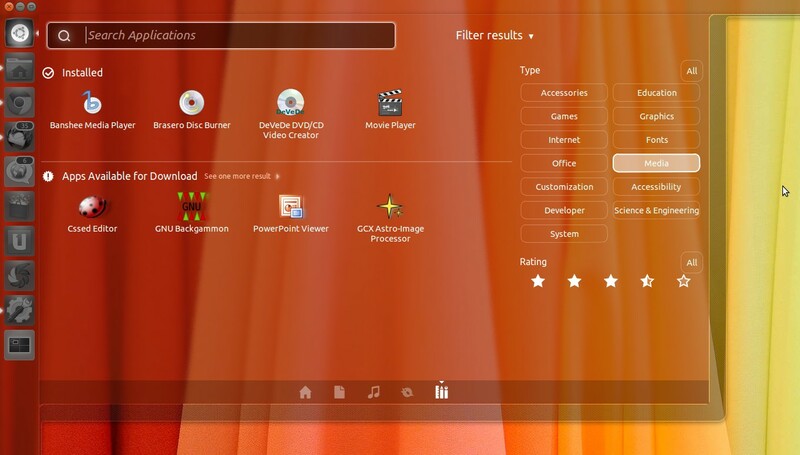 The filter buttons for refining a search in the File, Music and Application lenses have been touched up, and a ‘ratings’ filter has been also been added. 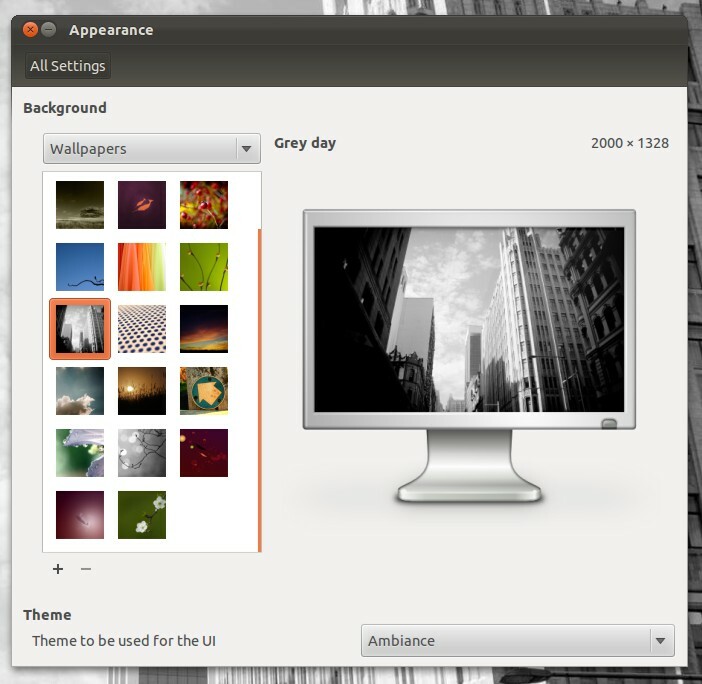 If you were worried that changing GTK theme would be difficult in Oneiric, think again: the theme can be changed using the drop down box at the bottom of the wallpaper dialog. Daniel Holbach mentioned the Alt+` (Alt plus grave) switching in his development update earlier today. I can attest that it’s as slick in use as it is in looks. Before you begin to panic because your keyboard has the ‘`’ key in a strange location, the switcher short-cuts are all customizable via the ‘Switcher’ tab in the Unity plugin in Compiz Configuration Settings Manager.